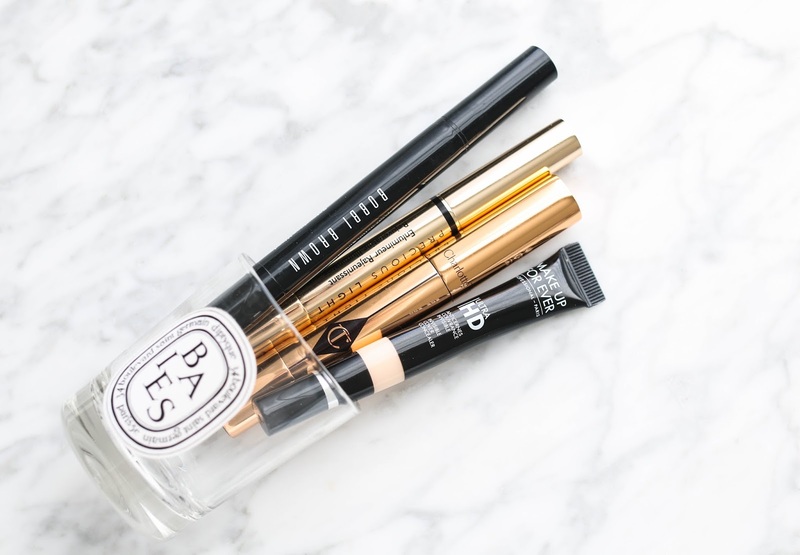 Here's a look at my favorite concealers to brighten under the eyes. Enjoy and don't forget to subscribe! i love brightening concealers so much, they just make everything look so much better! i haven't actually tried any of the ones that you've mentioned but the MUFE HD concealer has been on my wish list for so long! recently i've been using the bourjois radiance reveal concealer which i have been loving! We don't have Bourjois over here and I am so disappointed! I always hear great things.